The key to educating engineers who are able to undertake cutting-edge research, and convert results into the next generation of medical products, lies in teaching engineering science, analysis, and design within the context of biology and medicine, and integrating biology and engineering within courses and design projects. 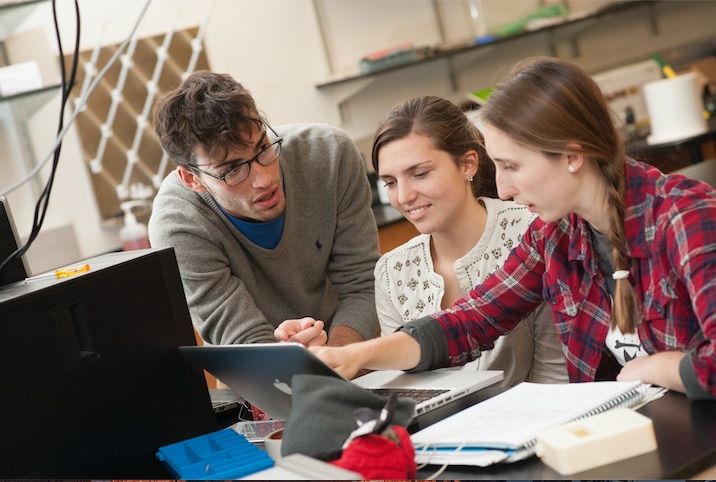 At the Weldon School of Biomedical Engineering, this is accomplished by immersing students in key life science and engineering principles. This knowledge is reinforced in laboratories that emphasize problem-solving, design, and interdisciplinary teamwork. Our graduate program is well known for the quality of its master's- and doctoral-level students and graduates. The involvement of students in translating discoveries into effective products provides a unique experience in converting theory to reality. Our undergraduate program builds on Purdue's excellent undergraduate engineering programs to encompass the many diverse elements of biomedical engineering. In addition to key engineering fundamentals, students are exposed to biology, organic chemistry, biochemistry, and physiology. Classwork is only the beginning, as the program ensures hands-on learning through intense laboratory activities and involvement in real-world problem solving. The first is an innovative combined MD/PhD program developed in partnership with the Indiana University School of Medicine. 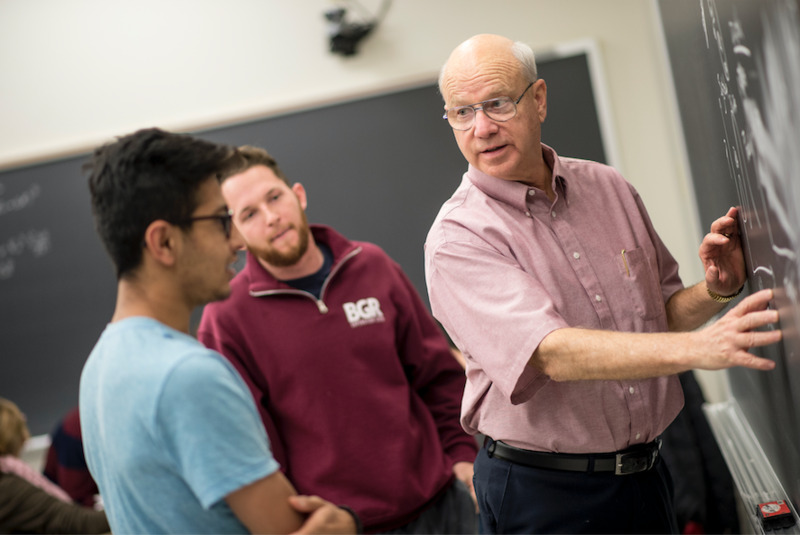 This program educates the next generation of clinical leaders through training in both medicine and engineering research. The second is Biomedship, a world-class graduate certificate program in biomedical innovation and entrepreneurship. This program, developed in partnership with the Krannert School of Management and the Indiana University School of Medicine provides a solid foundation in entrepreneurship in the context of the medical device industry. Working together at Purdue, faculty, staff, alumni, friends, and industry are helping turn the best and brightest students of today into the biomedical leaders of tomorrow; and, in the process, creating the future of biomedical engineering education.